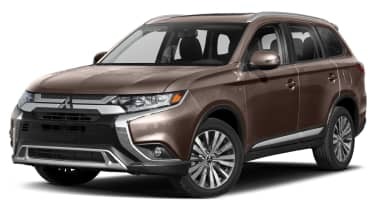 Mitsubishi has been busily clawing its way back from the brink of irrelevancy in the US market for several years. 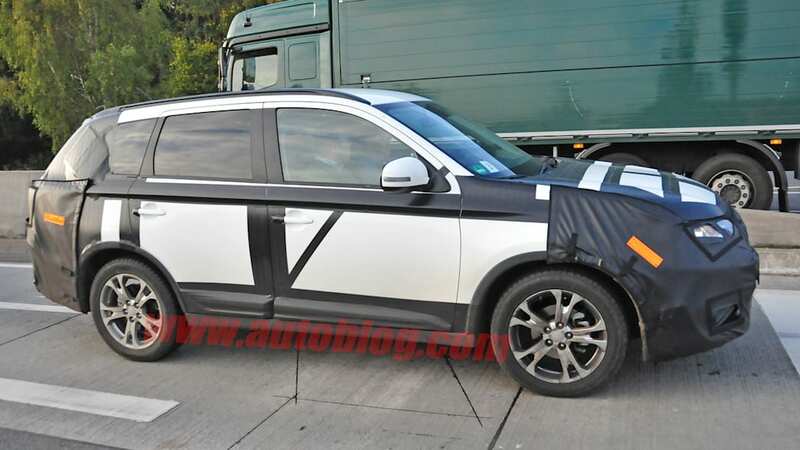 One of its most important models in that mission is the Outlander CUV, and as we can see from these spy photos, it's upcoming refresh is coming along nicely. 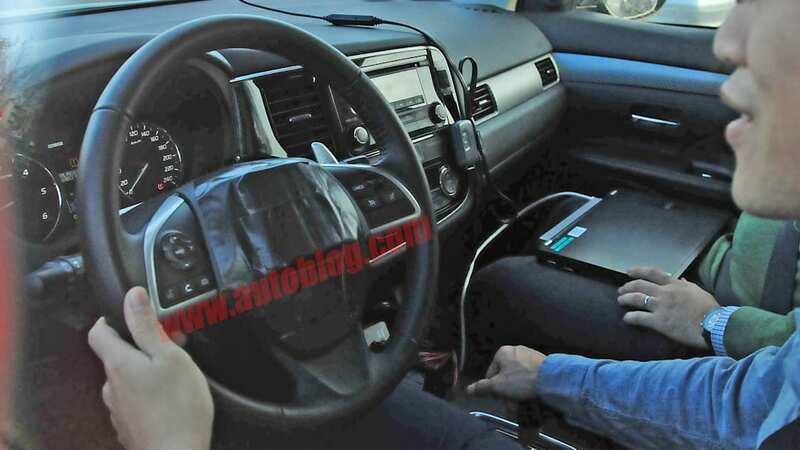 The Outlander was last redesigned for model year 2014, so it does feel a smidge early for a refresh. 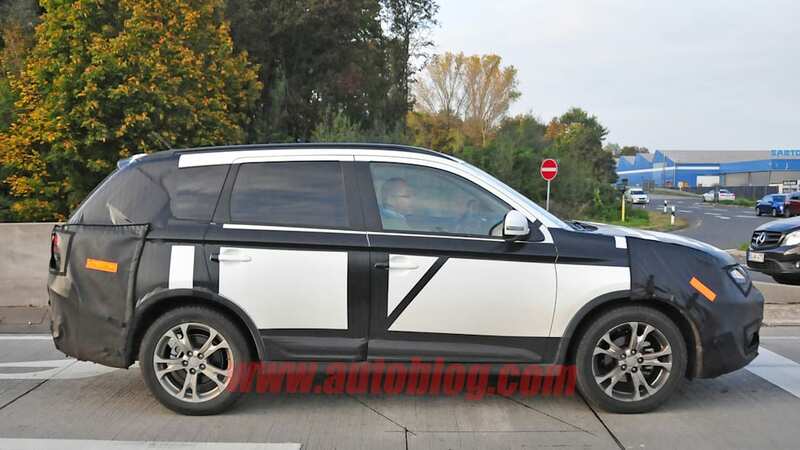 That said, thanks to a rather polarizing front fascia, we aren't totally surprised that Mitsu has gone to work so soon. 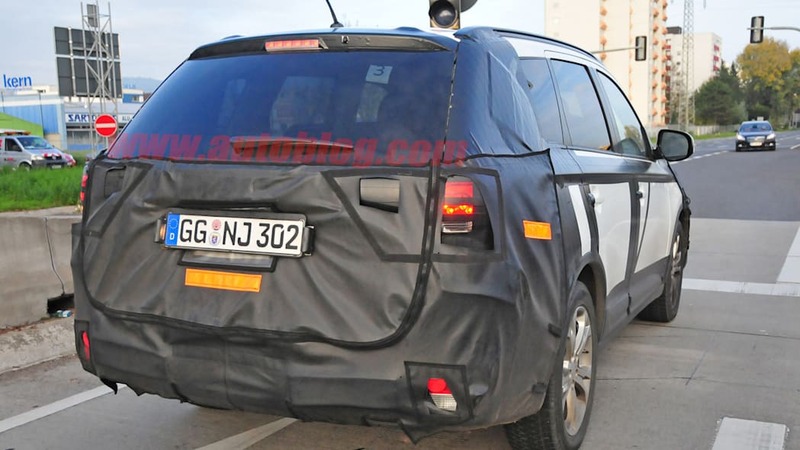 Based on these spy shots, we wouldn't be totally surprised if the new Outlander borrowed the more attractive face of Outlander PHEV Concept-S, which was shown back in September during the Paris Motor Show. 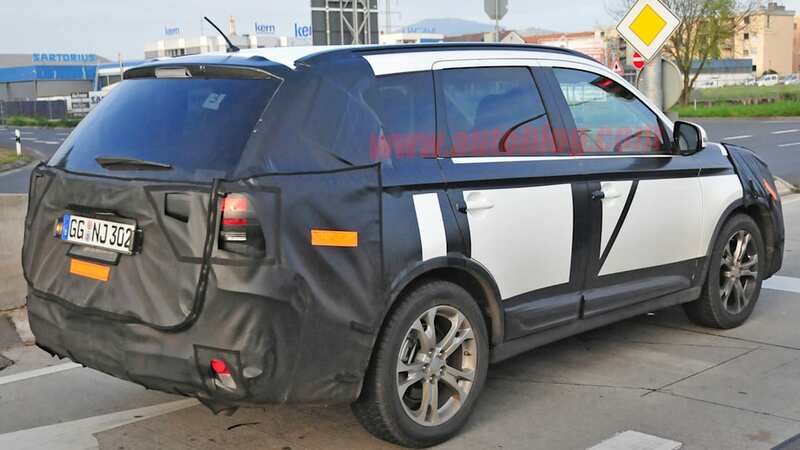 It's impossible to tell if the rear of the car will borrow the huge, vehicle-spanning taillights of the Concept-S, but like the front end, we'd expect a fairly significant change to the back of the new Outlander. 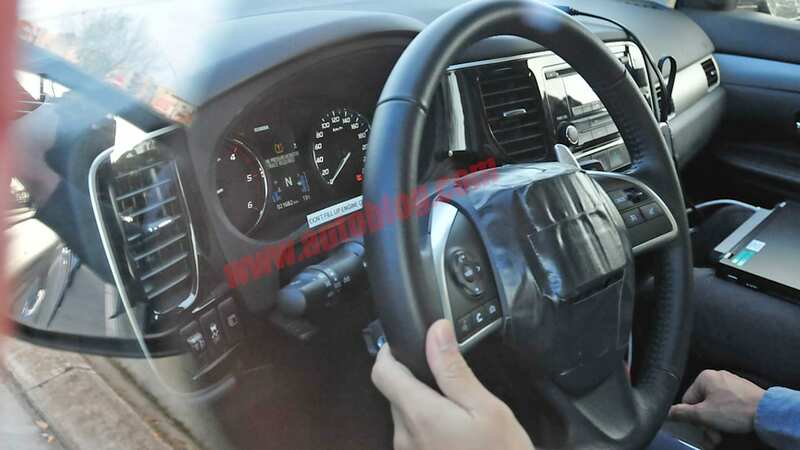 Our spies also captured a few shots of the cabin, although we don't see any dramatic differences from the current vehicle, aside from some different trim pieces. 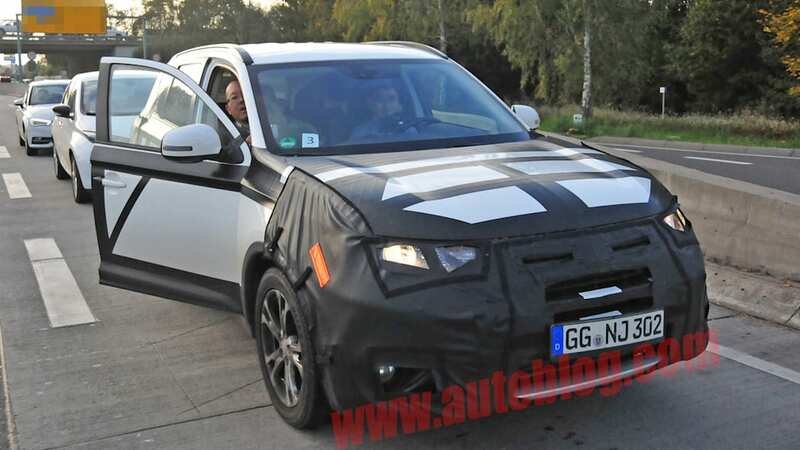 According to the shooters, this new Outlander should arrive later this year, or perhaps early in 2015, with a more comprehensive redesign coming sometime in 2017 or 2018.